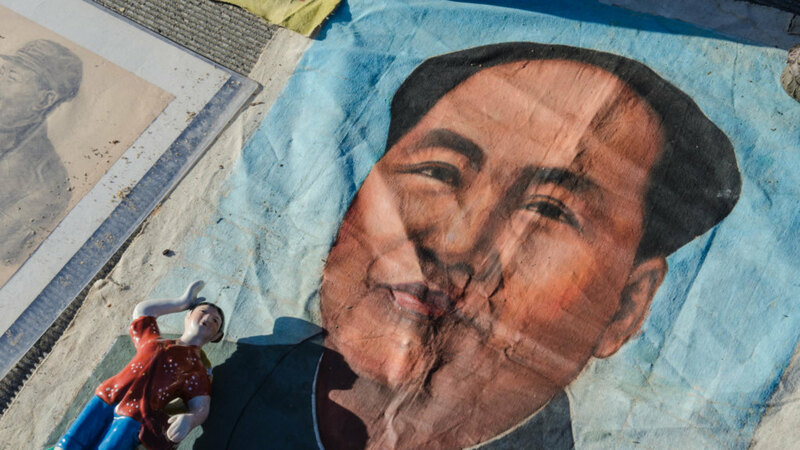 This old flea and antique market is a true oasis in Beijing's chaotic daily life. 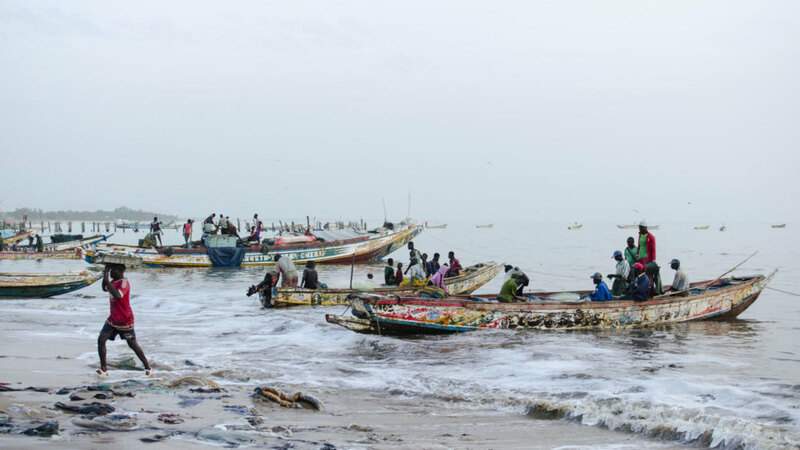 Fished dry: Is fishing in pirogues almost over in Senegal? 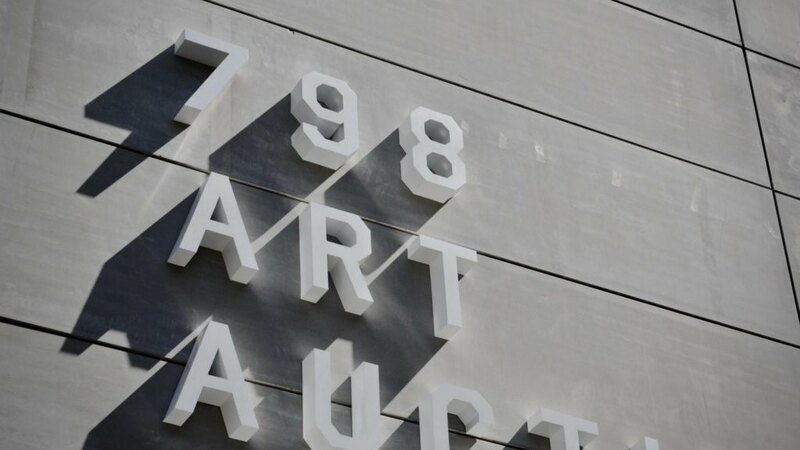 The 798 Beijing Art District is a place between art and commerce. 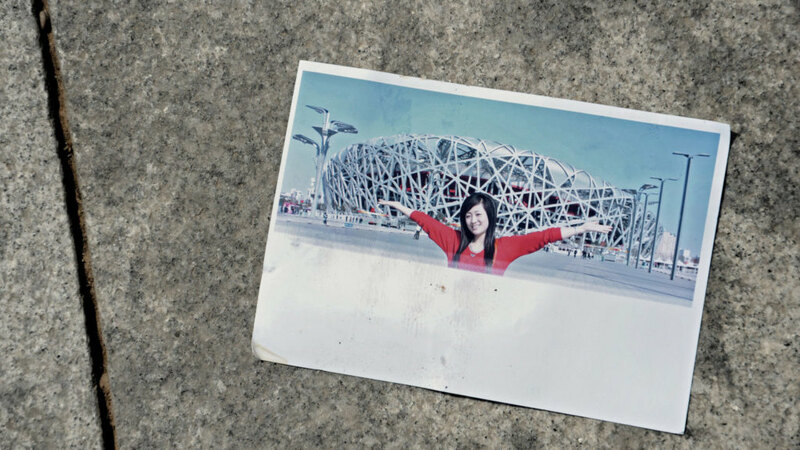 Beijing's Olympic Games are over, but the spirit is still felt at the Olympic Green Beijing. 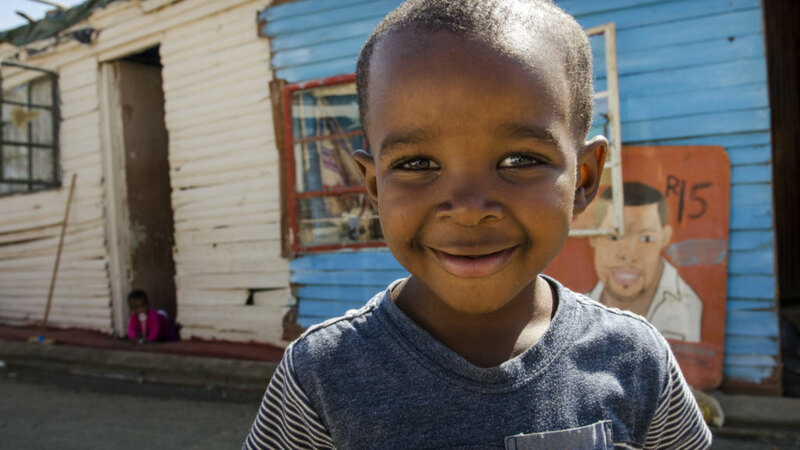 The township Kayamandi is a relict of Apartheid and the home of a real prince. 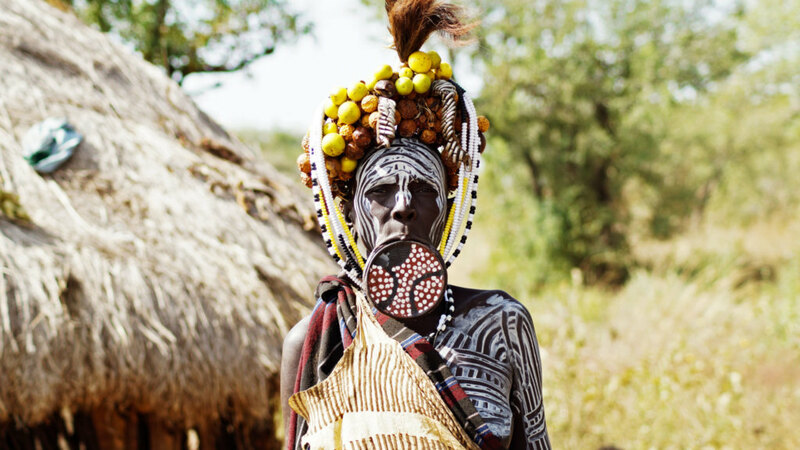 Tourism preserves the Mursi people's culture - and their liquor and Kalashnikovs. 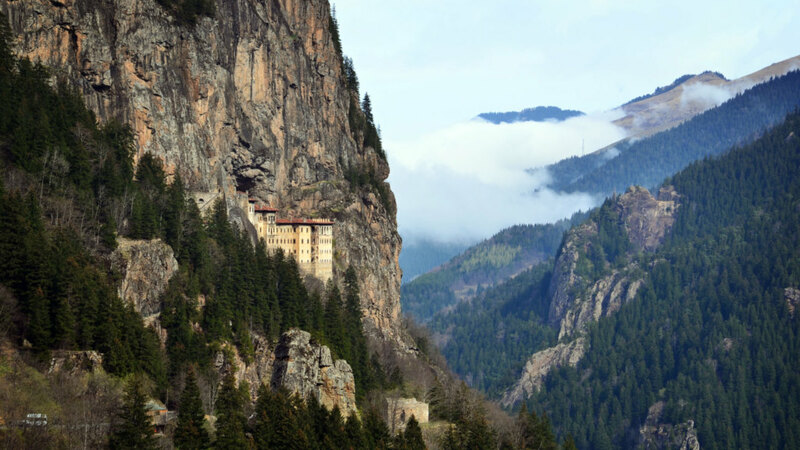 Turkey's Sumela Monastery: a pilgrimage site for Christians and Muslims. 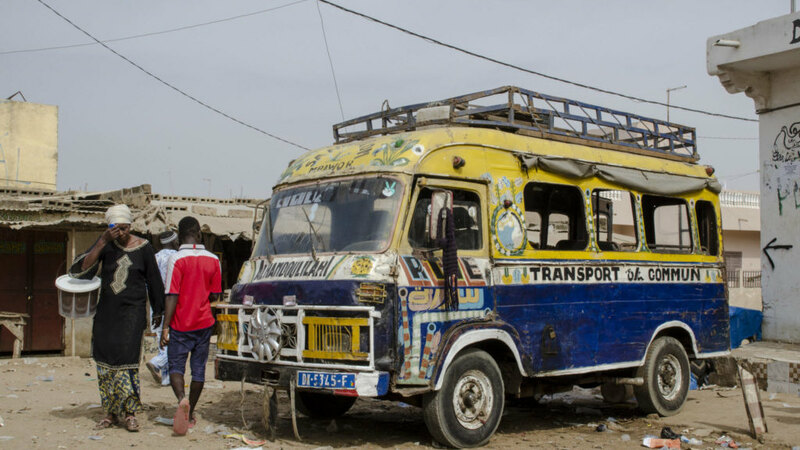 A fortune teller hits the nail on the head - and right into an old wound of her client. 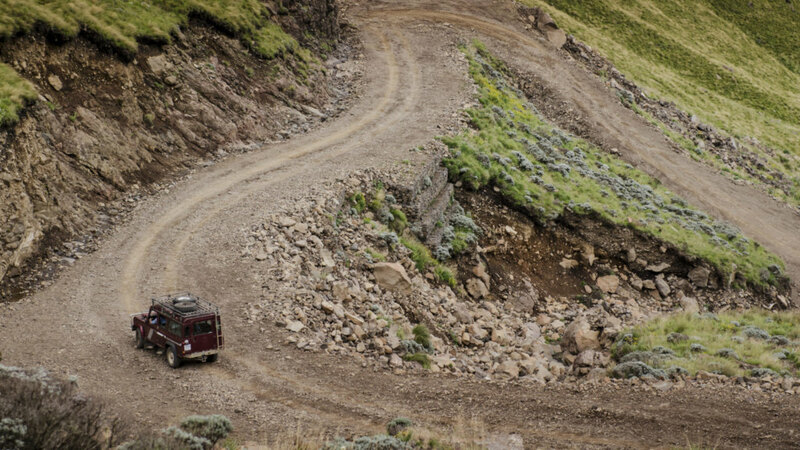 An adventure between Lesotho and South Africa, steep hillsides and the abyss.